Square Enix / Marvel Team Up! 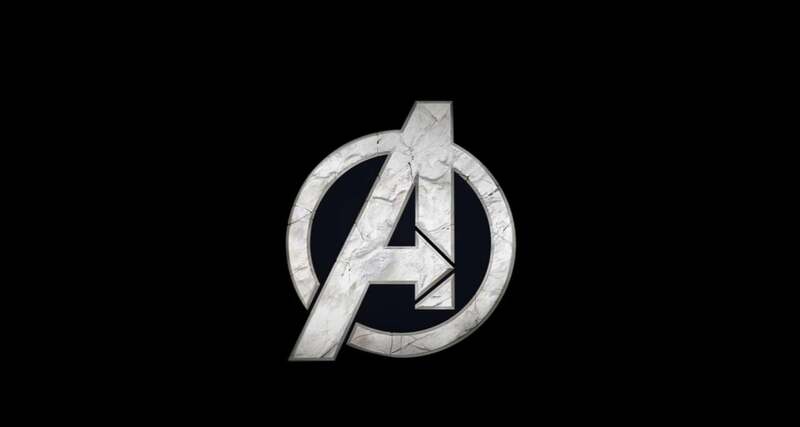 So we know from the trailer that the first game in this multi-year, multi-game partnership will consist of Avengers...something, but what this'll look like and what it'll play is under wraps right now, but suffice to say, Crystal Dynamics and Eidos have been on a roll as of late and the same goes for Marvel. It'll be interesting to see what's under their sleeve in 2018.